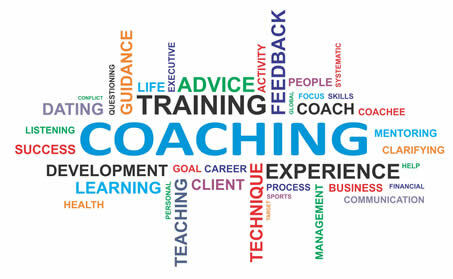 Have you ever invested in leadership development programs or consulting, and felt like it was a waste of time and money? Do you want your Middle Management and Senior Leaders to be able to contribute more to the growth and development of your organization, and manage talent excellently? If you answered yes to either question, we have a solution that is practical, and different from the many theory based leadership development programs. You will see different results through a more useful, hands-on approach to leading your organization. 1. Request our Stratecomm™ Leadership Development Toolkit to become familiar with our tools and practical approach. 2. 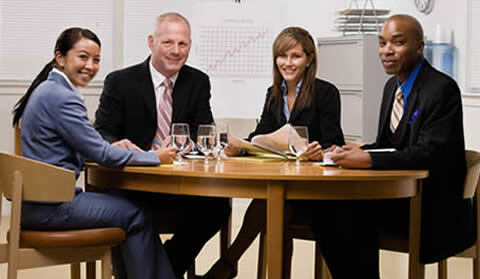 Schedule a complimentary strategy session to explore how we can help. Your culture is too important to be ignored; yet you may not have found a way to leverage the potential of your culture to drive performance. Fortunately, the Fundamentals System™ is proven to define a distinctive, high performing culture, and sustain it indefinitely. Research published by Harvard Business Review revealed that a high performing culture creates a significant rise in productivity, profits, and also drives market share. This occurs when a leader is absolutely committed to making culture a true competitive advantage. We help you do that. 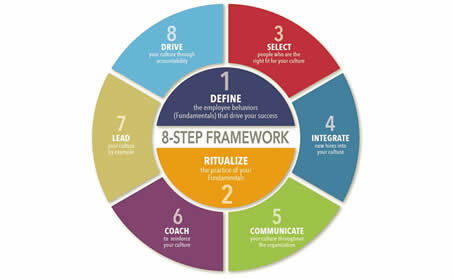 Executive Coaching for and Senior Leaders and High Potential Middle Managers – Using our Stratecomm™ Framework to broaden the leadership competence of key managers. What are the real costs of leaders not performing optimally? Strategic Thinking, Influential Communication, Team Development. When these three issues are woven into a leader’s development, virtually all personal leadership and business competencies will become stronger. Are your middle management prepared to perform as senior leaders and operate with an executive mindset today? Are they demonstrating strong strategic thinking, and driving results with a focus on the big picture? 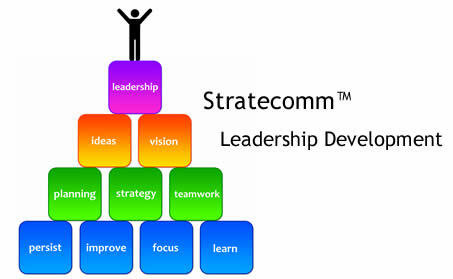 Our Stratecomm™ Leadership Program enables your Middle Managers to soar to new heights. They will learn how to think more strategically, and utilize functional tools and techniques to make a stronger impact on the business.